The first female students were admitted to the University of Michigan in 1870, over fifty years after its founding in 1817. With the opening of the first women's residence halls in 1915, the University carved out living spaces for them on campus. The Michigan Union was an exclusively male organization and many of the women who were interviewed for this project remember having to use the side entrance to go into the building. Female students, as well as the wives of professors and others in Ann Arbor, formed the Michigan League to create a space for women. The Michigan League served as a forum for women to socialize "irrespective of class, department, sect, or society in the spirit of loyalty to the University of Michigan." Some of the first few generations of women graduates believed that they had been treated fairly by faculty members whereas others felt disrespected. Many stated that the University did not make an effort to give faculty positions to female graduates whereas men were highly sought after. Only eight years after women were admitted to the University, Mary Hegeler took classes in engineering and focused on mining engineering. 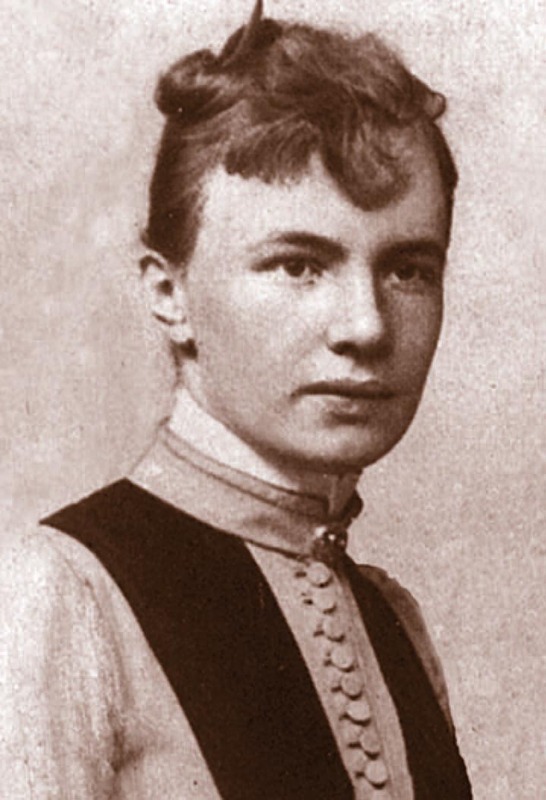 She became the first woman to earn a Bachelor of Science in 1882. After graduating, Hegeler took over the management of Matthiessen-Hegeler Zinc Company. It would be a decade after Hegeler graduated before another woman earned an engineering degree at the University. 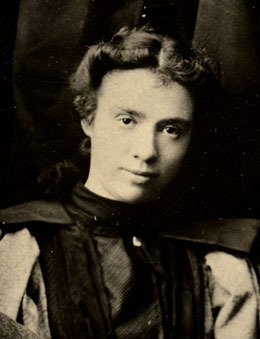 Marion Sarah Parker graduated with a Bachelor of Science in Civil Engineering in 1895. Parker worked as a structural engineer and participated in constructing some of the most notable buildings in early 20th century New York City such as the Waldorf-Astoria Hotel, the Broadway Exchange, and the Flat-Iron Building. In the early twentieth century, Hegeler and Parker proved to be the exceptions, rather than the rule, for women studying engineering at the University. When male students left the campus during WWI, opportunities opened up slightly, but women did not start to earn degrees in engineering and the sciences until WWII when a substantial number of male students enlisted. Most of the alumnae who were interviewed for this project entered engineering and science classes at this historical moment. During WWII, women entered traditionally male professions in significant numbers. 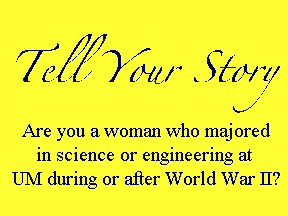 The University of Michigan, in particular, created a unique opportunity for women during WWII because of its longstanding history as a co-educational institution. 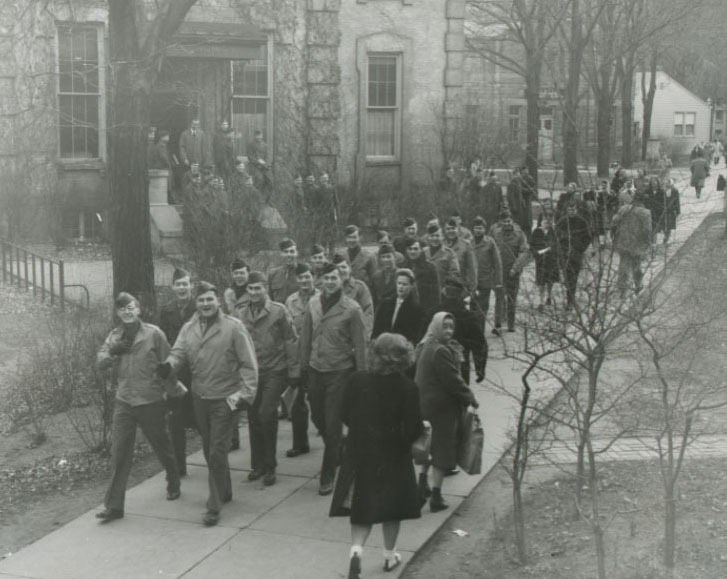 A significant portion of the male student population was absent from campus during WWII leaving women to exert a greater presence at the University. Upon returning from the War, some men resented the presence of women in engineering, math, biology and physics classes. The alumnae interviewed for this project also received mixed treatment from an all-male faculty. Some professors intentionally denigrated female students using a combination of public humiliation and unfair grading policies to literally drive female students from their classrooms. Other professors took female students under their wings, mentored them and inspired their intellectual development. Yet the stories they tell also exhibit the limitations, often self-imposed, on women in the 1950s and 60s. Most alumnae left successful careers upon marrying in order to devote their time to homemaking and motherhood. After their children were grown, many returned to the workforce to teach or even to earn additional academic degrees. Although they were highly qualified to pursue careers in the sciences, many described ongoing discrimination in their professional lives. 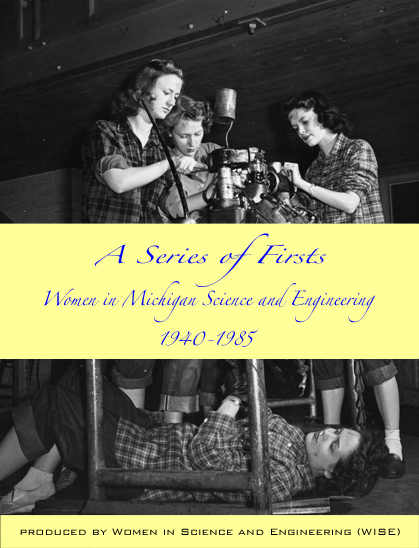 Others entered the workforce smoothly, rising to high-ranking positions in global corporations, becoming the first female faculty members in science departments at universities, and even working on high-level engineering projects for the federal government.